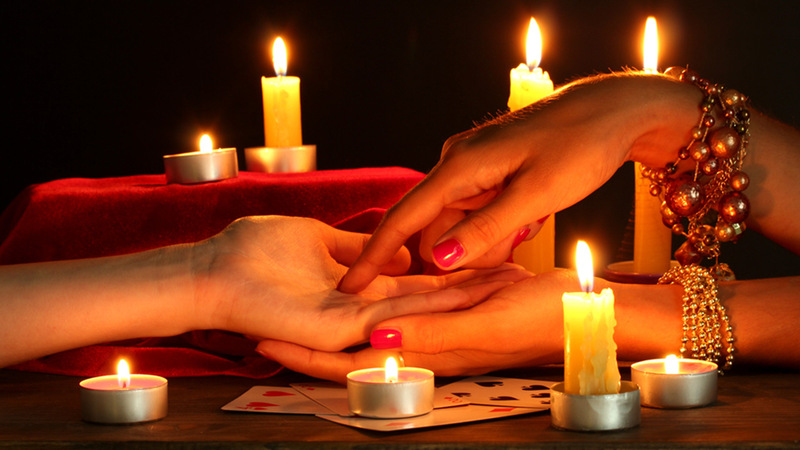 NEW YORK -- A New York man who sought help from a fortuneteller to fix a romantic relationship claims she scammed him out of more than $700,000. The New York Times reports the 32-year-old Brooklyn man told police Manhattan psychic Priscilla Delmaro told him that evil spirits were keeping him and a woman he claimed to love apart. The man told police the 26-year-old psychic told him spirits talked to her, so he made multiple payments to her for over a year. Those included $80,000 for a bridge of gold she said would trap evil spirits in another realm. Delmaro and another person were arrested in New York on May 26. They were charged with grand larceny and remain in jail. Their lawyer denied the man's allegations.